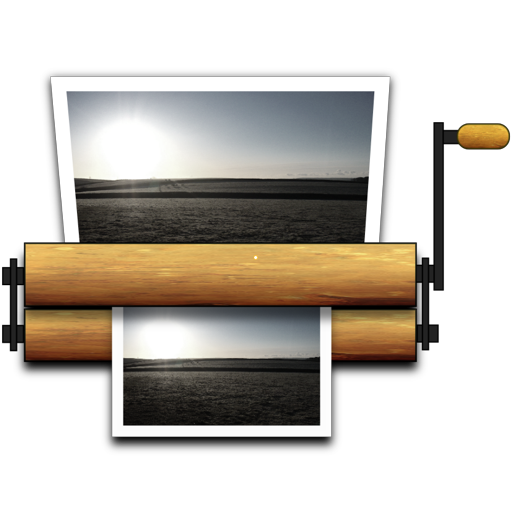 Drag and drop image crop, resize, and compression utility. Sample colors from your desktop, save them for later! Launch Your Most Used Apps in a Snap!